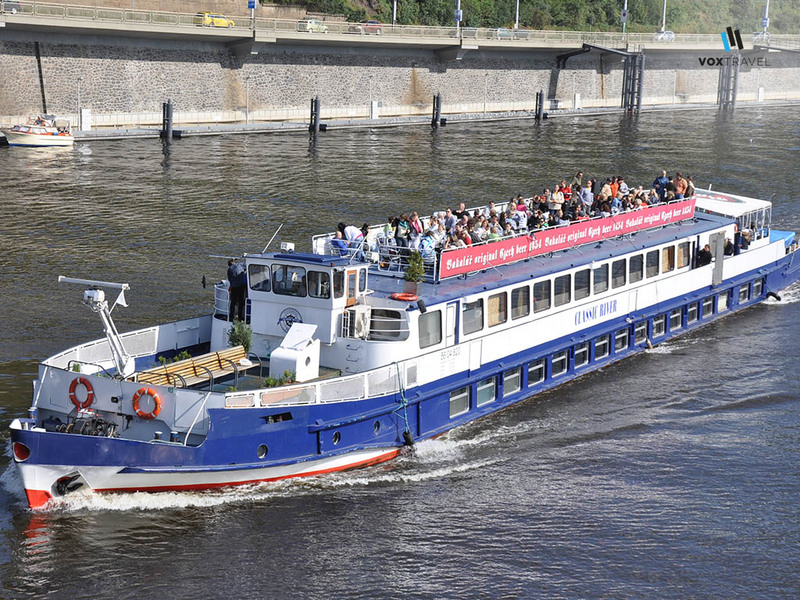 Unlimited drinks and unlimited fun on the Vltava river flowing through the beautiful historical center of Prague! There is simply no better way to get yourself acquainted with one of the most popular tourist destination on the old continent. 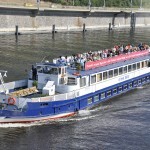 Our package includes 55 minute cruise on the Vltava River and our sweet tour guide at your disposal during the sail. 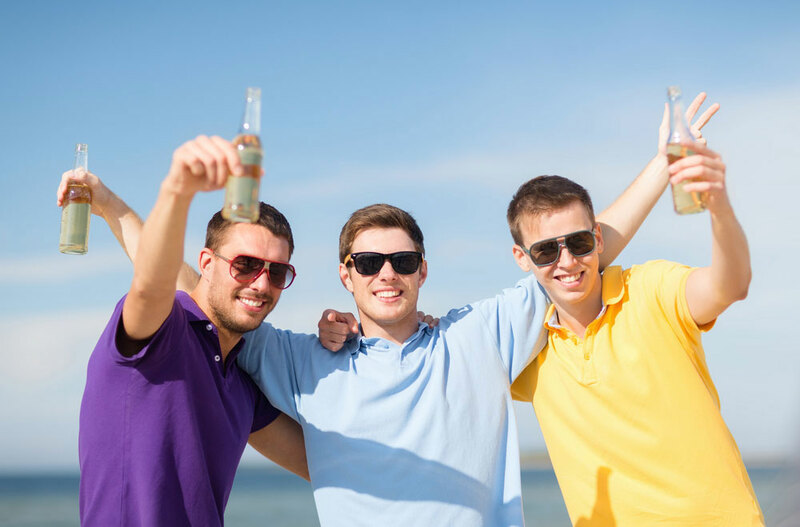 The wine and beer will be unlimited so you and your friends can focus on having fun and party as hard as it gets! Moreover, our pretty stripper will provide a true icing on the cake!